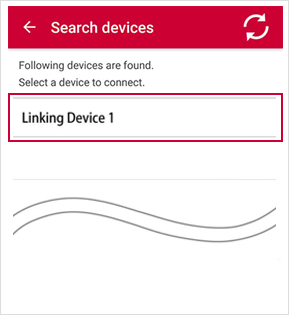 For the smartphone application provided by ProjectLinking, you can check the list of tested devices from here. 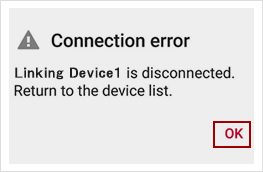 It depends on the distributor of each device, so please see the Devices page for more details. 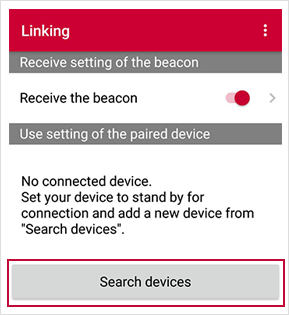 Some devices are available from Docomo Select (https://www.nttdocomo.co.jp/product/docomo_select/). 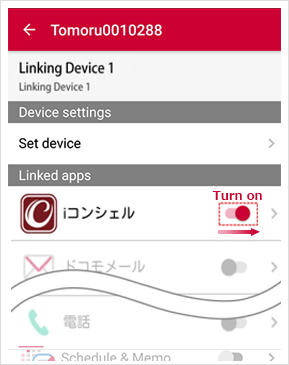 Linking is a function for using various applications and Linking-compatible devices in combination. 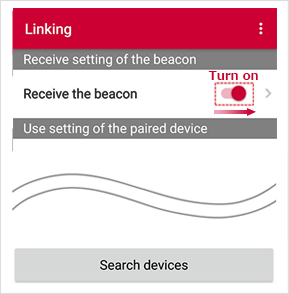 A large number of applications have been released, which can be used conveniently in various spheres of daily life. We encourage you to make use of them! 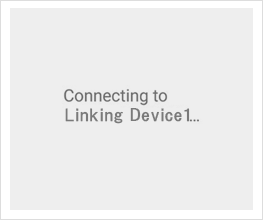 Is there a fee for use of Linking? 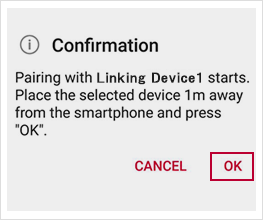 Users need to buy a Linking-compatible device. 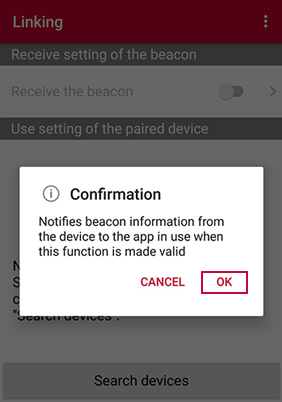 The charge for using compatible applications depends on the application, so please ask the application provider for more details. 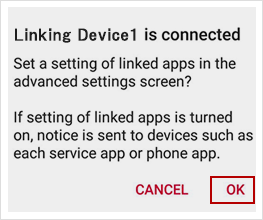 What kind of services are available with Linking? 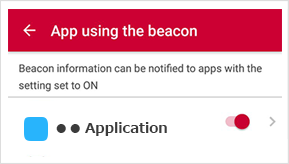 A large number of applications have been released, which can be used conveniently in various spheres of daily life. 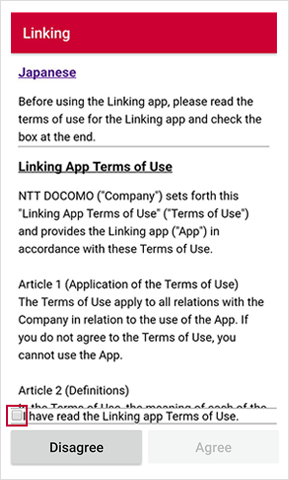 Please see the Application page for more details. 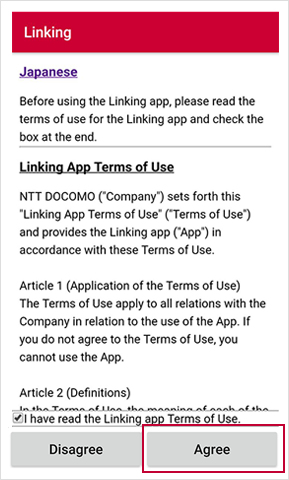 I don’t know how to use the Linking app. What settings should I use? 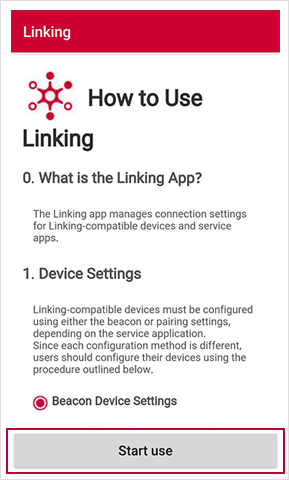 You can find the configuration settings for the Linking app here.